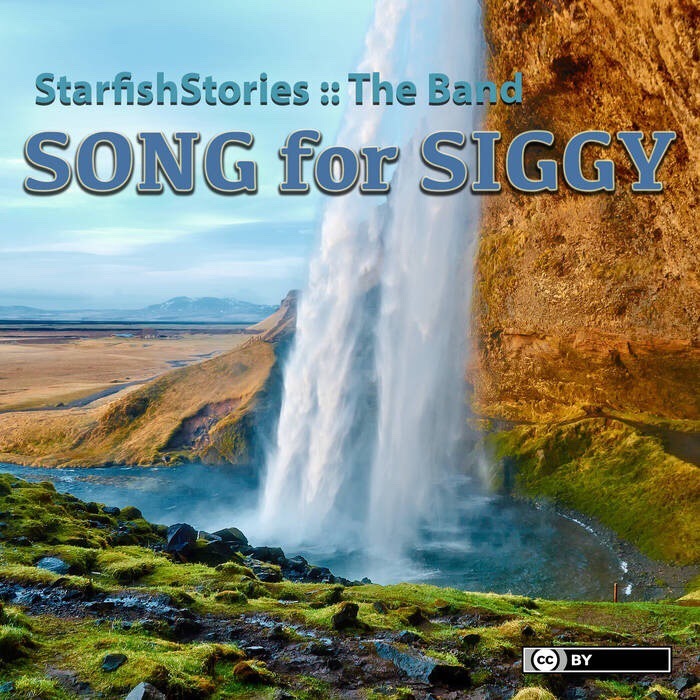 Here’s the bandcamp link to this new song we lovingly named Song for Siggy. Siggy is short for Sigurdsson (full name Jon Baldur Sigurdsson) who passed away recently. A zoologist and former lecturer in NUS, Dr. Sigurdsson was from Iceland and taught us Malacology – the study of Molluscs. My NUS batch had the privilege of having him teach us the wonderful world of animal development especially in Molluscs. I remember in class how he told us the snail had evolved a twisted body with its behind above its head. We had a good time debating the usefulness of torsion in Gastropods – such an evolutionary curiosity! I knew him to be a gentle giant and nurturing person and I remember his gentle voice; my seniors knew him better and they enjoyed the company of this jovial and and gentle nature. So close friends of mine mourned the loss of a good friend and mentor. As I played around with my guitar one day, I heard news of his passing from Cynthia on my chat group and started to play a rift, thinking of the spirit of a gentle giant with a smile in heaven in the skies above Iceland. I fired up GarageBand and recorded the rift thinking how nice it sounded… When I sent it to Ivan Chew, he liked what he heard but when he worked on it we both realised that I hadn’t recorded for such a long time that technically I had sent him such a beat up recording. Thanks to his magic, he renovated much of the song and preserved that feeling and sound of the rift, improving the timing, tempo changes and adding interesting parts. Long story short, what will we do without our maestro? I think I-Ling will agree. So this song is about that moment we hope for our loved ones as they pass on, that they rise to the heavens and are received into the heavens and look upon us and something tells us that they are at peace and in spiritual freedom. Rest in Peace, Siggy. This song is for you and your kakis. Track image cover credit: “Iceland” by Moyan Brenn, flic.kr/p/mRuS5p , licensed under CC-BY.